Ferrite bead is a passive electric component that reduces high frequency noise in an electronic circuits. It is a specific type of an electronic choke. Ferrite beads employ high frequency current dissipation in a ferrite ceramic to build high frequency noise suppression devices. Ferrite beads may also be called blocks, cores, rings, electro magnetic induction filters, or chokes. 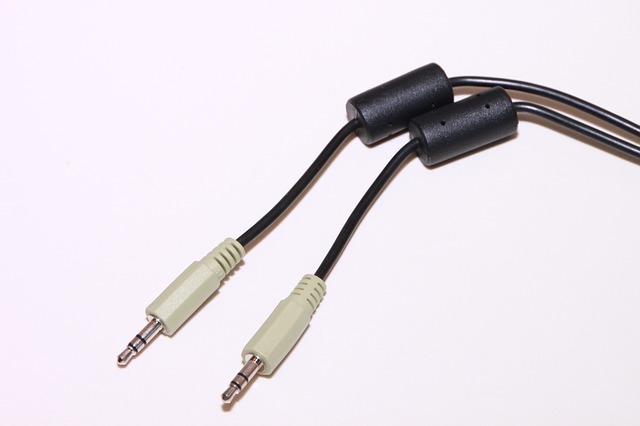 A ferrite bead is very common in the cable chargers, and headsets we use in our various homes and works places, we are going to discuss about ferrite bead and the importance. This is usually common on data cables and on medical equipment. when conductive cable acts as an antenna the device produces radio frequency energy which transmitts through the cable, and acts as an unintentional radiator. here the bead is required for regulatory compliance, to reduce EMI. Conversely, if there are other sources of electro magnetic induction, such as our household appliances, the bead prevents the cable from acting as an antenna and receiving interference from these other devices. This is a disturbance that is generated from an external source that affects an electrical circuit by electromagnetic induction . The disturbance may degrade the performance of the circuit or even stop it from functioning. In the case of a data path, these effects can range from an increase in error rate to a total loss of the data. Both man-made and natural sources generate changing electrical currents and voltages that can cause electro magnetic induction: automobile ignition systems, mobile phones, electro magnetic induction can also affects our radio or television.